Download here the full brochure of the Non-Ferrous Metal Division. 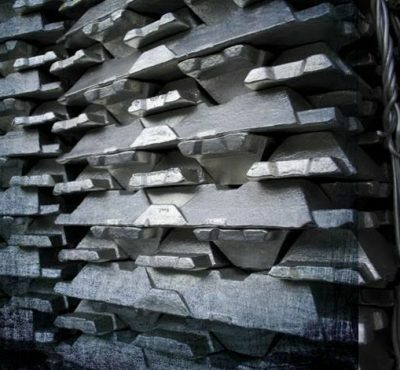 In 2010 the acquisition of CGA, an aluminium evaporator panels producer based in Italy, set the basis for the creation of Trasteel Non-Ferrous department. Initially born to support the procurement of the Italian mill, the department evolved to become a global supplier on a worldwide basis of Aluminium, Copper and Tin. As of today Trasteel is sourcing the materials from different parts of the world underwriting trading volumes by signing off-take agreements and developing downstream relationships. Tin, traded mainly from Africa where off-takes agreements have been put in place. As well, Trasteel is exporting Tin concentrate from Africa and South America.